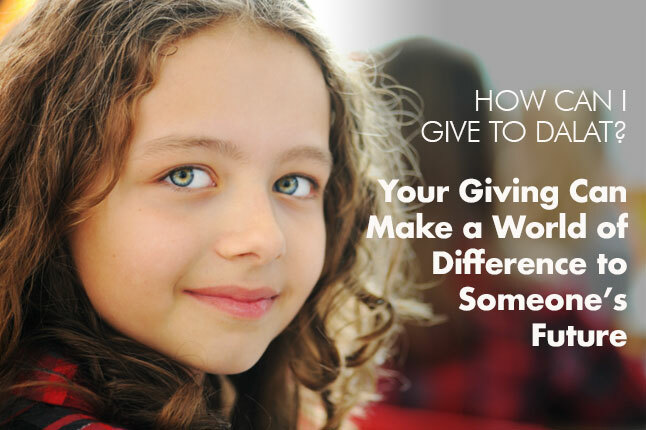 Offering students the foundations necessary for their journey in life. 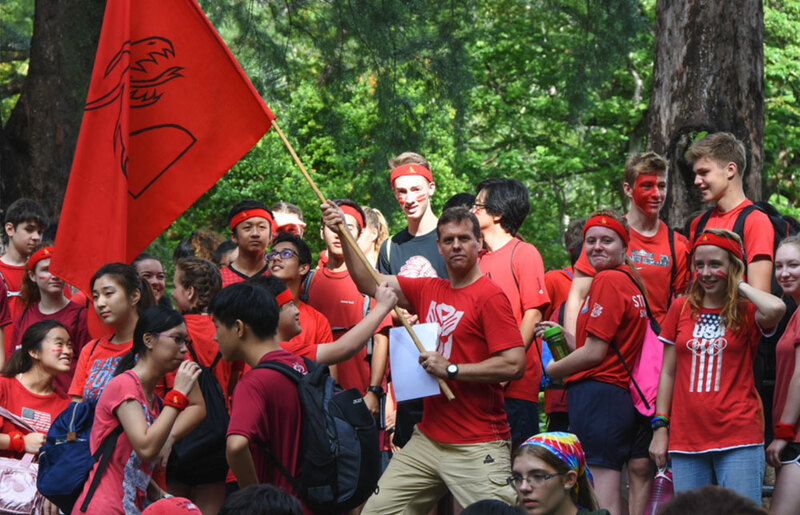 An American-style, college-preparatory curriculum covers a broad base of topics. 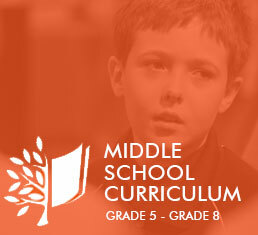 At the elementary and middle school levels, all students study English language arts, math, social studies, science, and Bible as core subjects, along with a variety of “specials,” such as technology, art, and music. 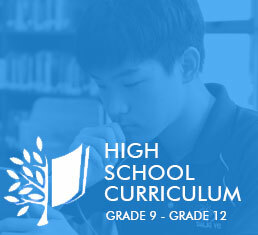 At the high school level, a robust selection of academic courses is offered in language arts, sciences, mathematics, social studies, Bible, and the performing and visual arts. All students are expected to meet minimum graduation requirements, but there is opportunity for personal choice. 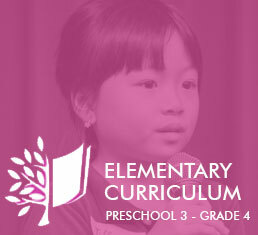 The curriculum produces students who are well-rounded and equipped to make a positive impact in their world. Dalat graduates have been accepted to prestigious colleges and universities all over the world. Dalat also offers AP (Advanced Placement) courses. These courses offer qualified, motivated students the opportunity to do college-level work in high school and earn college credit. AP is an internationally recognized program. 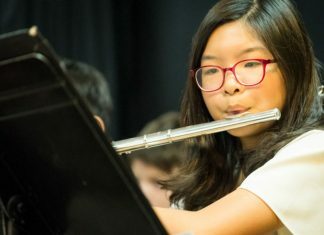 From the very beginning stages of their education, Dalat students enjoy a variety of rich musical experiences.